Ralliart is the tuning arm of Mitsubishi Motors, established in 1984, Ralliart develops the company's rally and off-road competition cars as well as produce performance parts for Mitsubishi's current line-up of consumer cars. 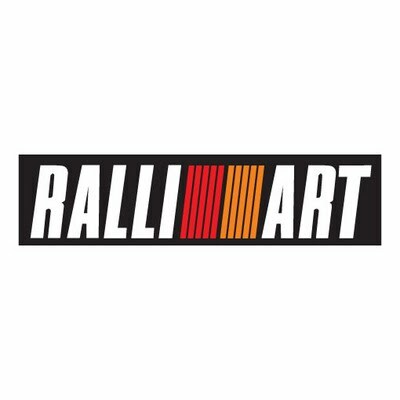 Ralliart participates in rally and off-road competitions around the world, notably the World Rally Championship and Dakar Rally. Despite the significant decrease in lineup an...READ MORE d lack of new releases many items are still available. Many items are being discontinued as stock is sold out so get your Ralliart items while you still can!